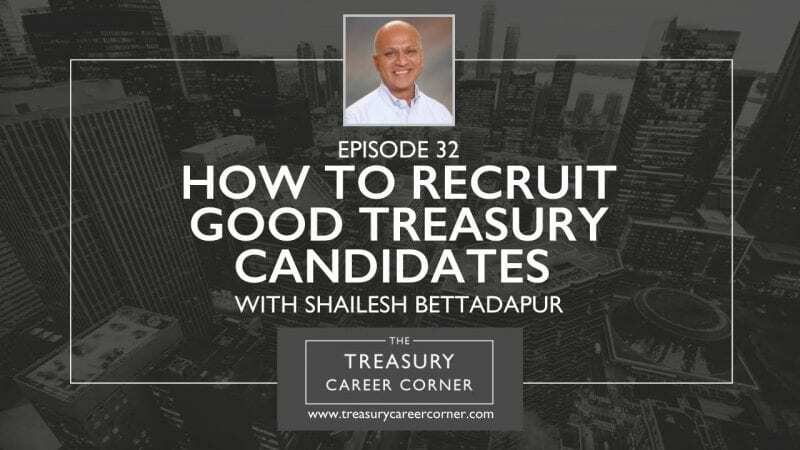 In this episode of the Treasury Career Corner podcast, I’m delighted to be joined by Shailesh Bettadapur, VP & Treasurer at Mohawk Industries. Shailesh S. Bettadapur is Vice President and Treasurer of Mohawk Industries, Inc, where he is responsible for financing, capital structure management, treasury operations, risk management, and M&A. Prior to joining Mohawk in August 2010, Mr. Bettadapur held a number of senior positions with other companies and has considerable international experience in Europe, Asia, and the Middle East. If you would like to get in touch with Shailesh, you can connect with him via his LinkedIn profile.